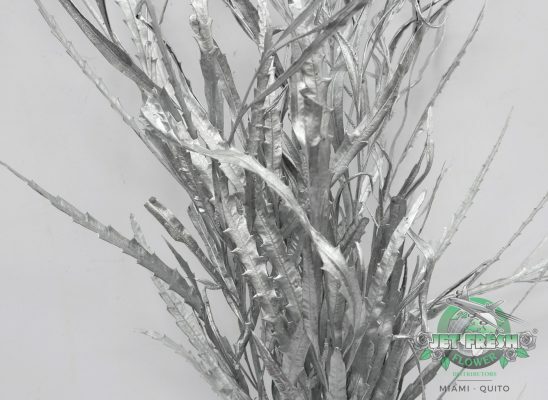 This time of year is often celebrated with blue, white and silver decor accents. 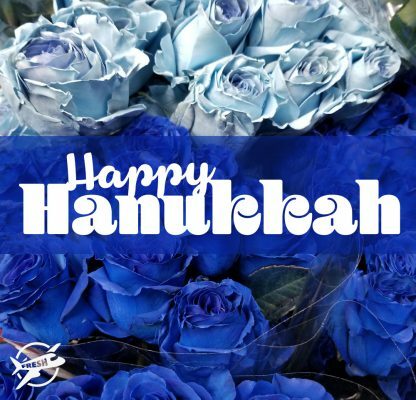 Jet Fresh has great flower ideas to achieve this floral color scheme for Hanukkah including both fresh and preserved flowers. 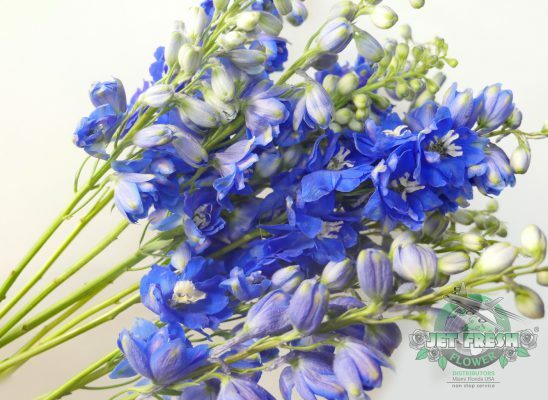 Fresh blue focal flowers can sometimes be difficult to find, especially during the holidays. 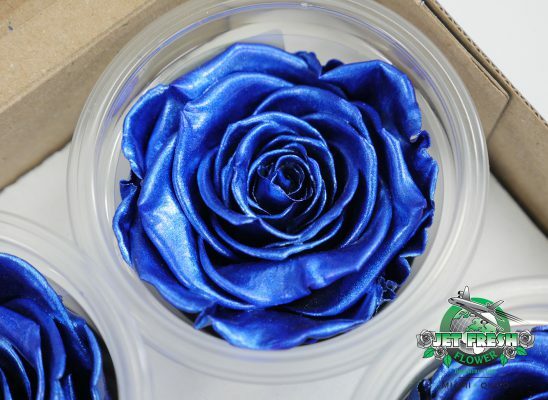 Our Airbrushed Roses are a great solution for having fresh-cut flowers in the focal blue color for Hanukkah. 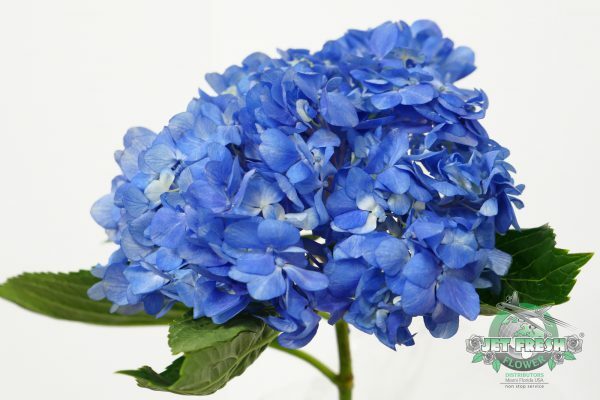 Hydrangeas are a very simple way to incorporate blue flowers naturally for Hanukkah. 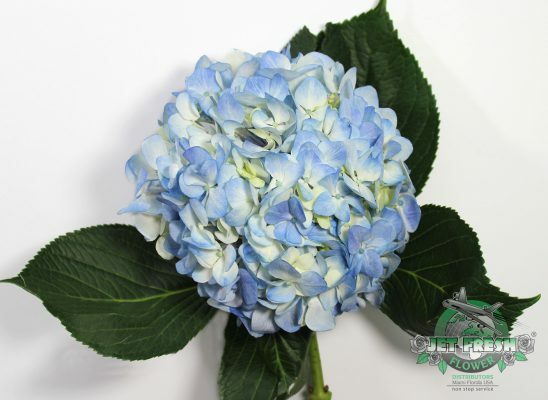 Hydrangeas are available year-round in various shades of blue at Jet Fresh Flower Distributors. 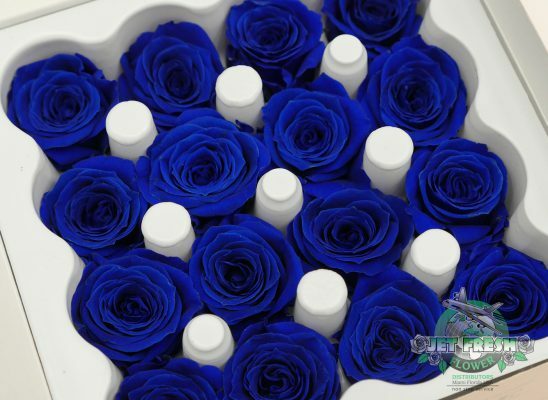 Preserved Flowers is the perfect solution for achieving the full color scheme for Hanukkah. 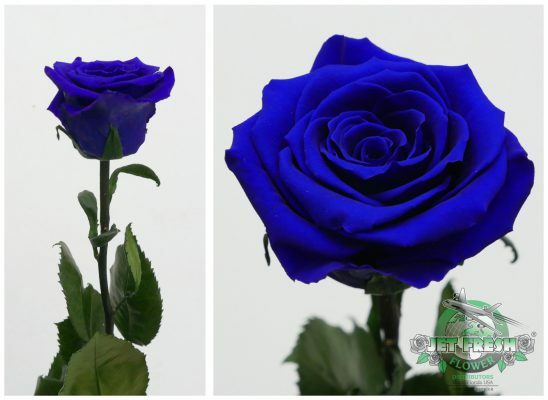 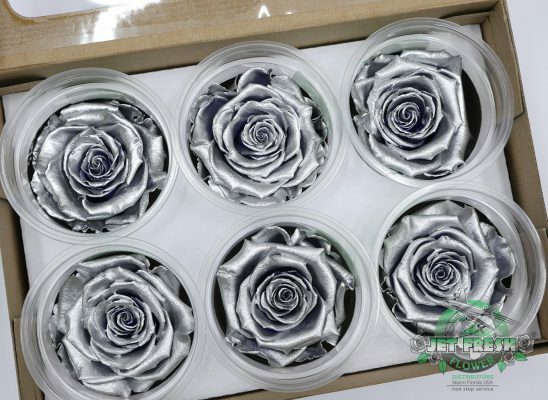 Not only can you find preserved roses in deep shades of blue, but you can also find silver metallic roses as well. 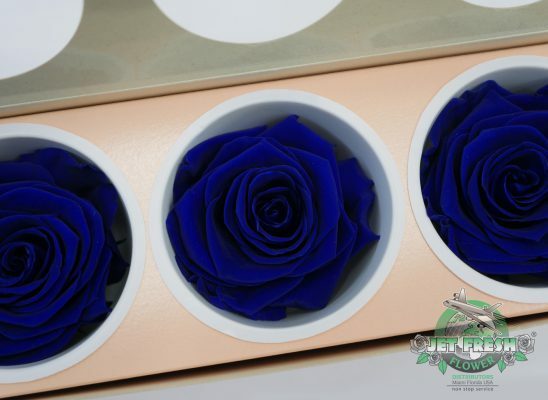 Some of these preserved flowers are available by the stem as well as by the tray for your specific floral needs. 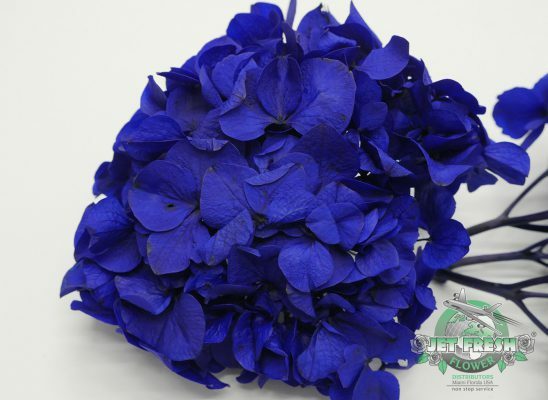 Jet Fresh Flower Distributors has more Hanukkah flower inspiration for your wholesale and event needs. 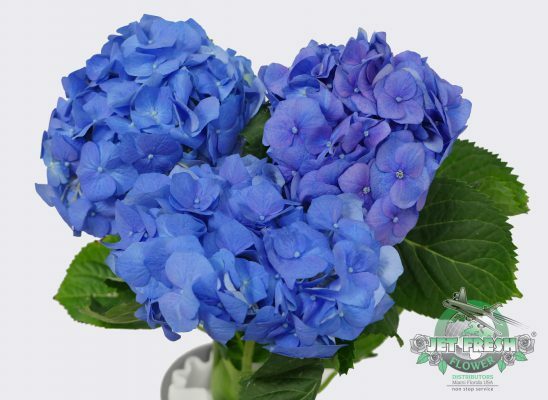 The blue and silver color scheme can also be achieved with beautiful fillers and greenery for more unique design possibilities. 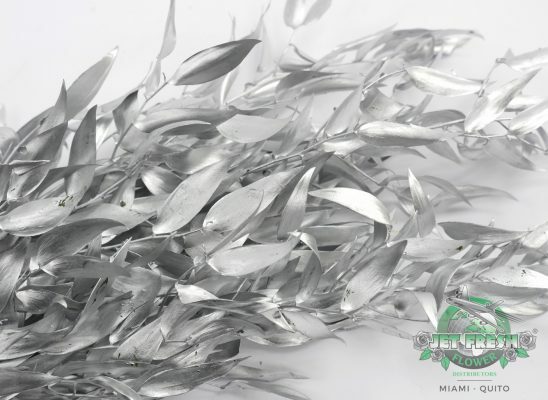 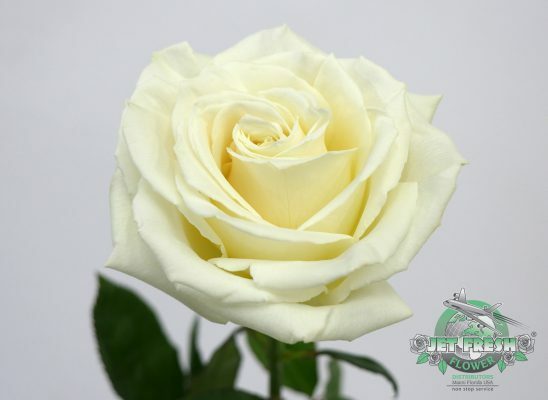 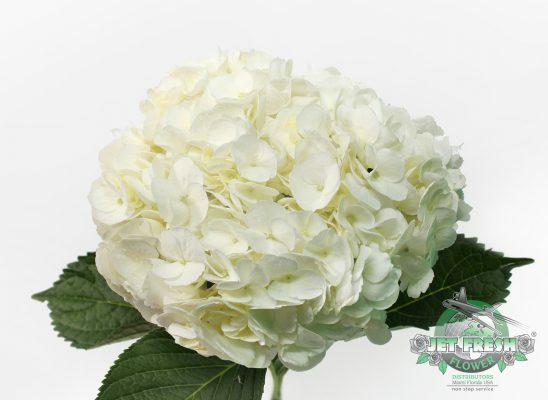 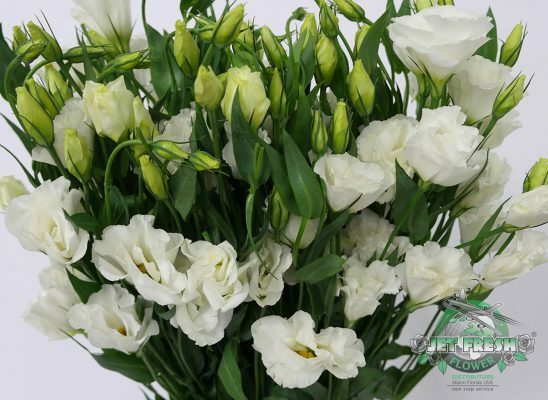 Jet Fresh also has a huge inventory of white flowers for wholesale and events. 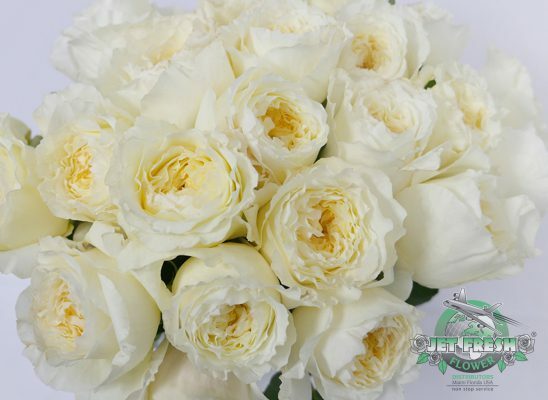 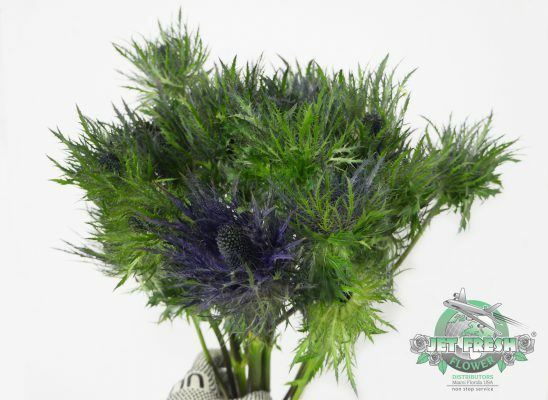 For pricing and information on any flower type, please contact our sales team at Sales@JetFreshFlowers.com. 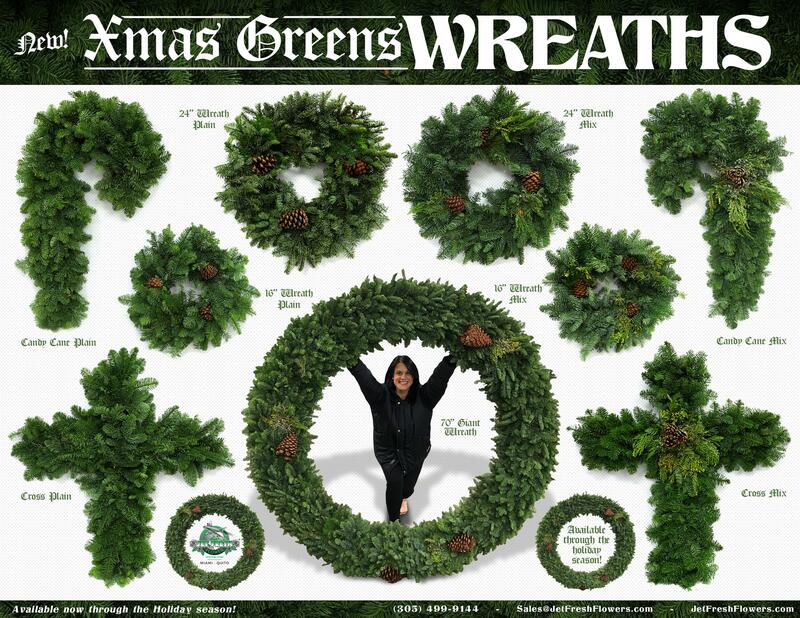 Don’t forget to ask your sales rep all about our Holiday greenery. 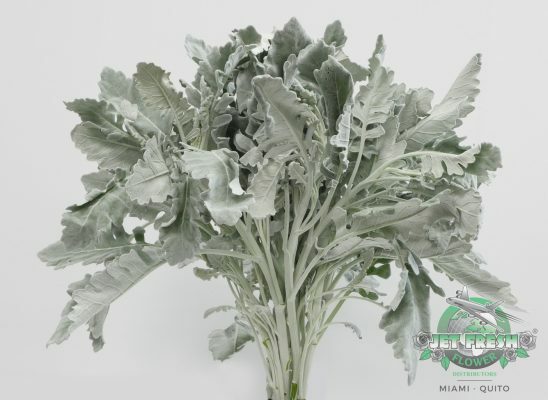 We have a wide variety of foliage, garlands, wreaths, and more for your wholesale and event flower needs this Hanukkah. 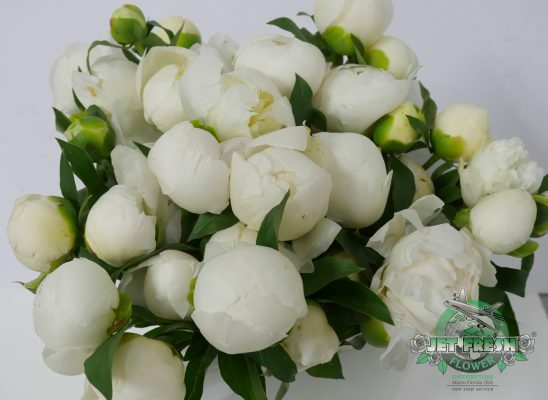 Sales@JetFreshFlowers.com. 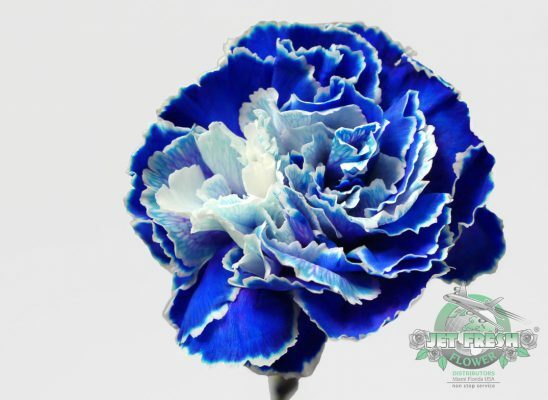 This entry was posted in News, Preserved Flowers and tagged blue, chanukkah, flowers, Hanukkah, holiday, Preserved Roses, silver, xmas.